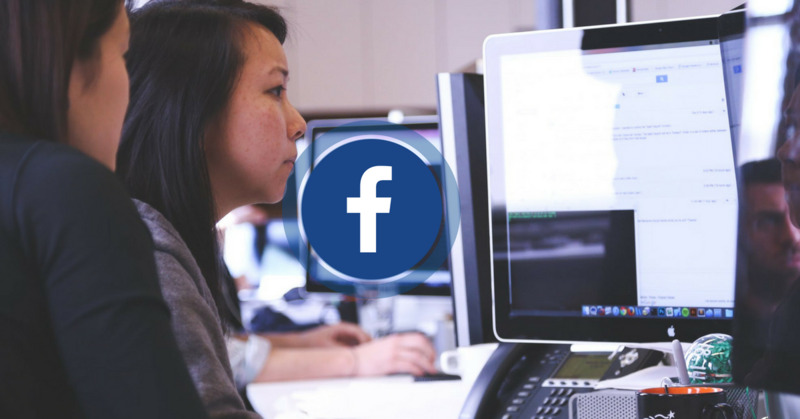 If you haven’t tried Facebook lead ads yet, you owe it to your business to try them. 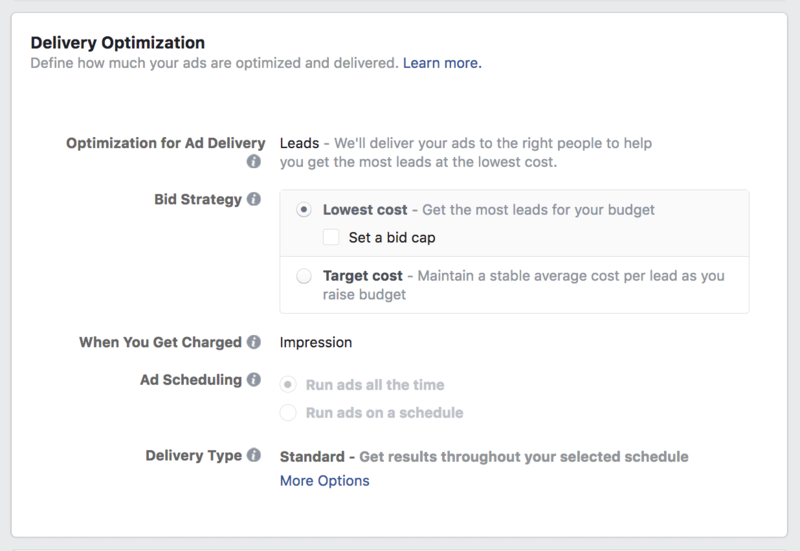 And if you have given this new ad format a whirl already, keep reading anyway – we’ve dug up some hacks that could reduce your cost per lead dramatically. 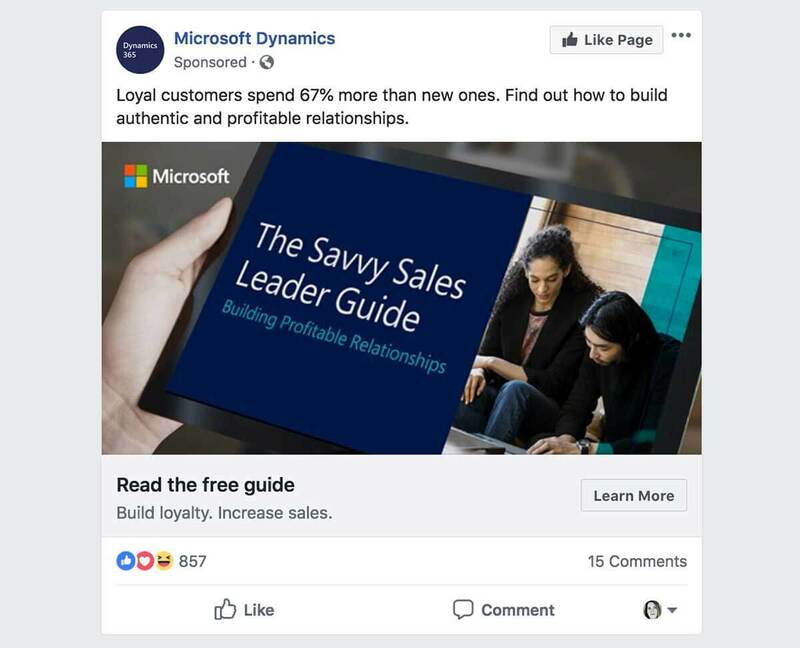 So what are Facebook lead ads? 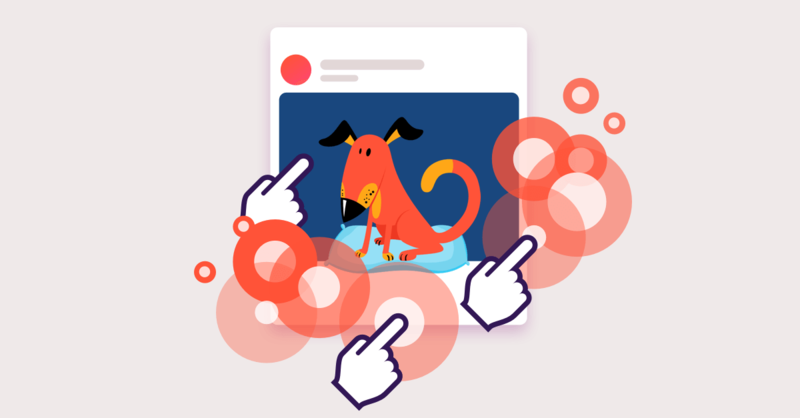 Well, they look like any other Facebook ad… but their magic lies beneath. Here’s why that’s such a big deal: People hate filling out forms. That’s why the shorter a form is (generally) the higher its conversion rate will be. 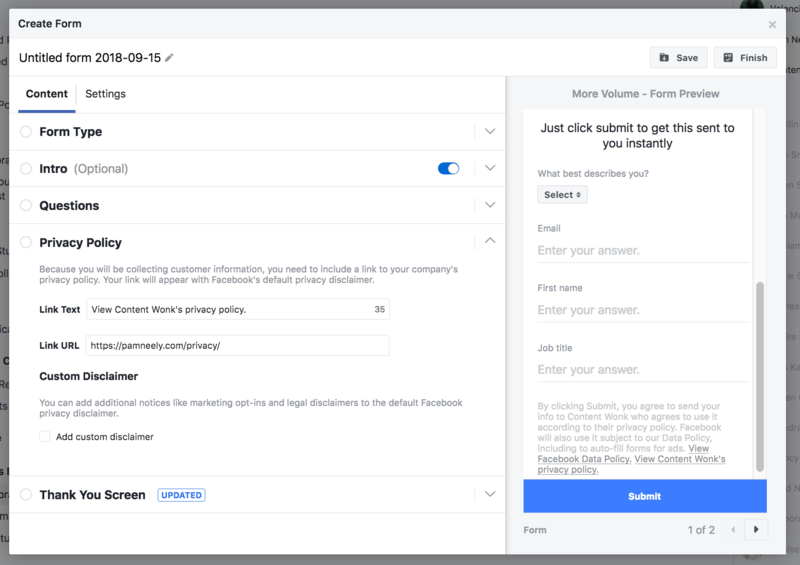 If you remove that barrier and prepopulate the form with information Facebook gives about the person signing up, then you have yourself an unusually effective lead generation device. Lead ads also get around another problem with lead generation: landing pages. Almost every marketer knows they should be using landing pages… but many of us still shirk that duty. Or we’ll create a landing page at the last moment. So we end up sending expensive clicks to landing pages that are not as good as they could be. Facebook lead ads get around this. ‘Cause there is no landing page required. This has another secret benefit. There’s a general rule in conversion rate optimization that for every extra click you require a visitor to make, your conversion rate gets cut in half. 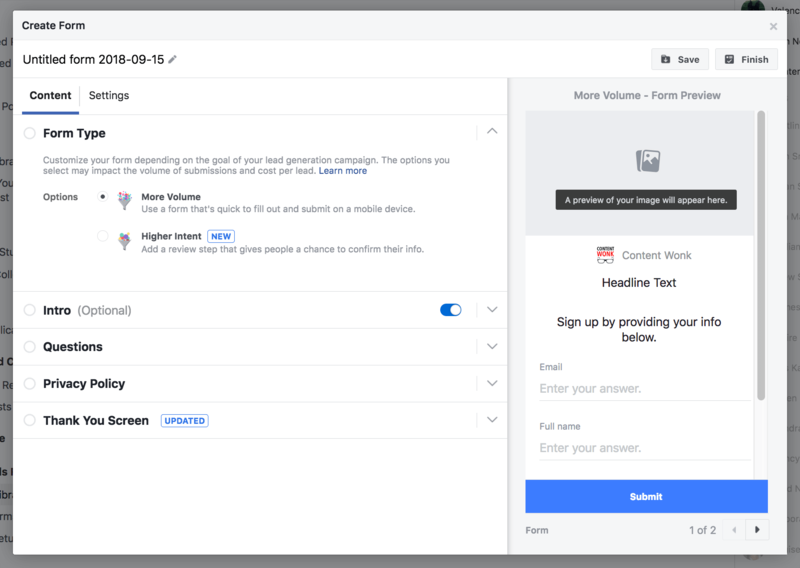 So because there’s no extra click required of the visitor to go through to the landing page, your conversion rate for Facebook lead ads goes up again. This combination of efficiencies is letting some marketers get new email subscribers for crazy prices like 75 cents per subscriber (or less). Just don’t get tooo crazy excited. 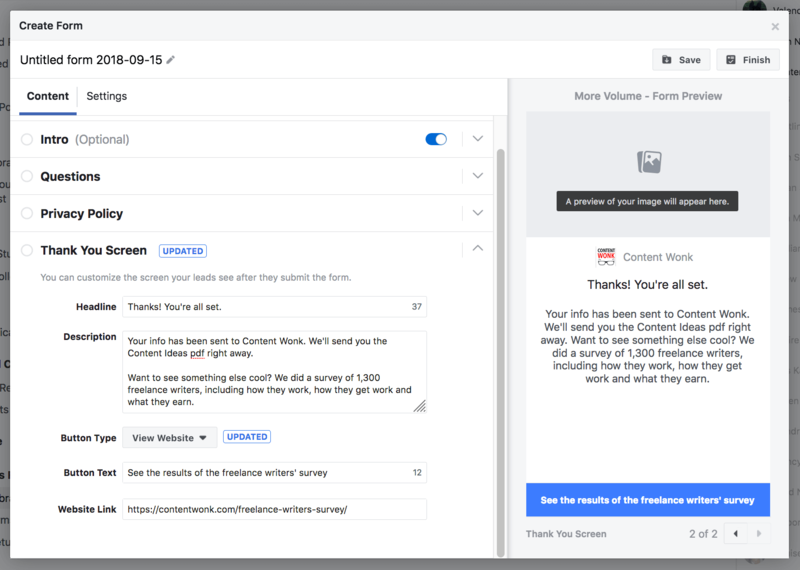 Some highly-regarded Facebook advertisers like Brian Carter say there’s a problem with Facebook lead ads being so easy to complete: People don’t remember completing them. So while the lead ads’ process makes it easy to get more leads, be careful: The quality of the leads you’re getting could suffer. But there are ways around this. 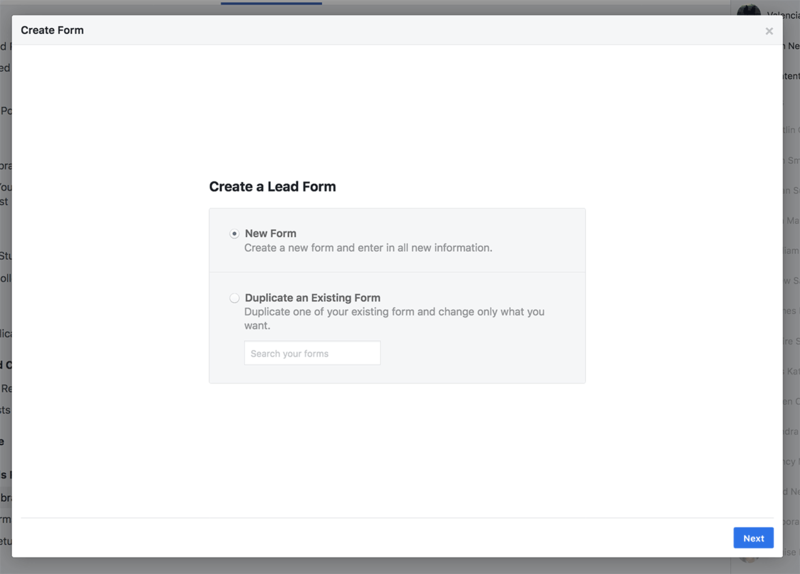 As we’ll see in a moment, you can add up to ten or more custom questions to any lead form you create. That alone may be enough to let you screen out people who aren’t truly interested. Or you might be able to overcome the “forgetting factor” with a really good lead nurturing sequence. You’ll just have to test to find out. So we encourage you to try these ads, but check your results. 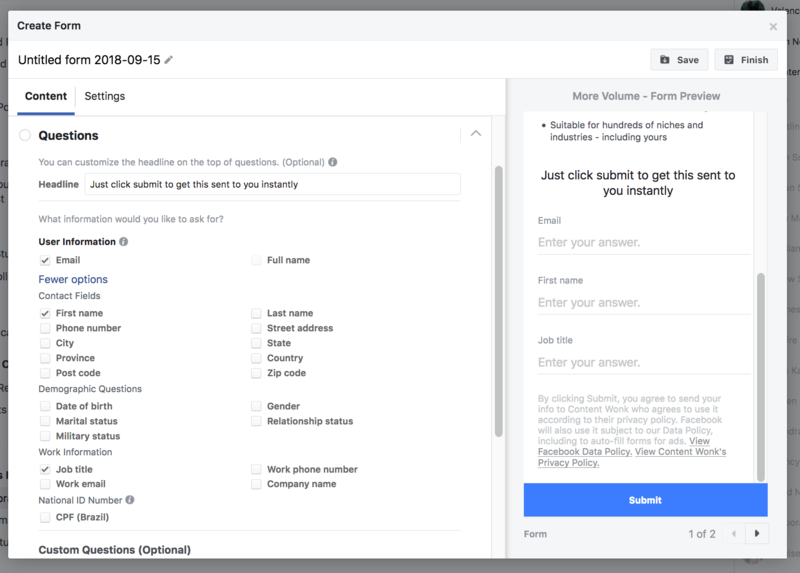 Consider tagging these new Facebook leads so you can see how they perform further down your sales funnel or sales process. 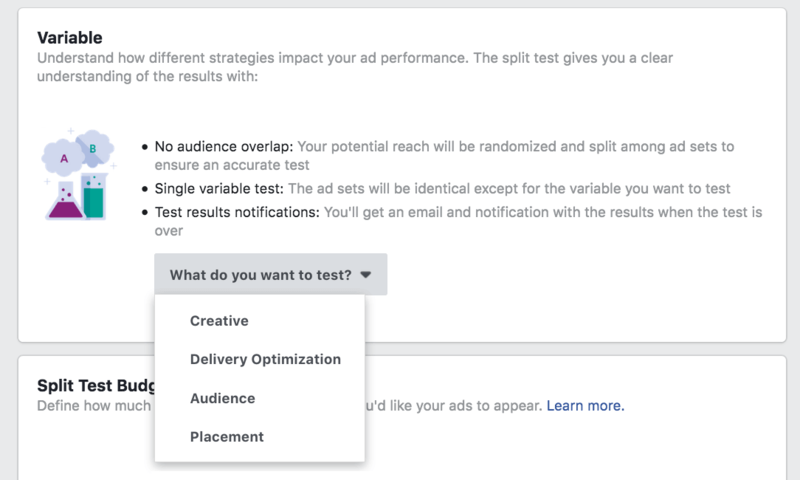 You might also want to consider testing how your new lead ads perform compared to how Facebook’s conversion ads perform. The two ad types are similar, and can both be used for lead generation. 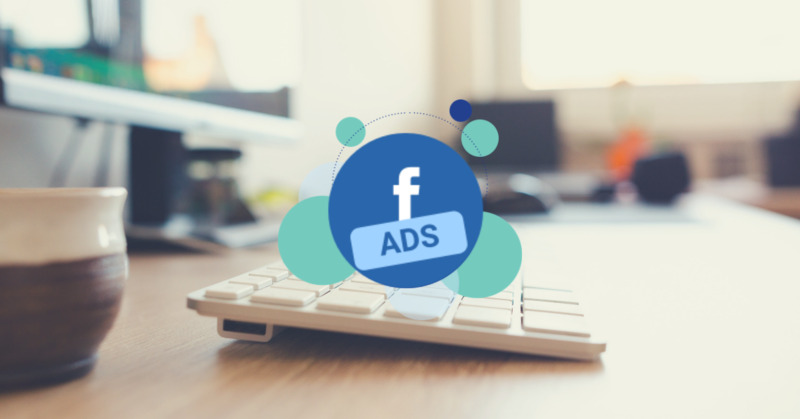 The difference between them is conversion ads don’t happen on Facebook itself – you have to send people to a landing page, which is presumably on your website. 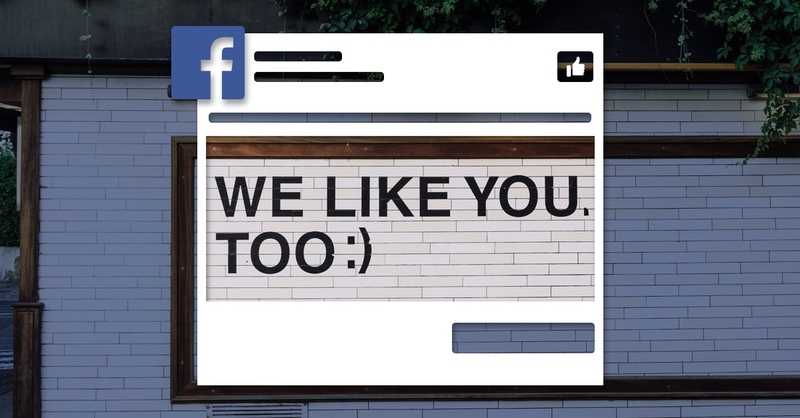 The downside of conversion ads is you’re asking people to leave Facebook. That creates friction for them and can suppress conversion rates. On the upside, it could also weed out the people who weren’t really interested in your lead magnet or your services in the first place. The only way to know which method is best for you is to test. 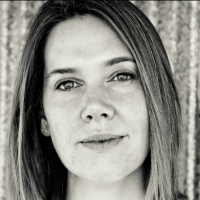 So now you know the pros and cons of lead ads. Let’s talk about setting them up. First, you’ll need to create the form. This may take longer than even setting up the ads themselves, but it’s obviously essential. Don’t rush it, either – there are some very important decisions to be made about how your form looks (and you’d be smart to do a bunch of tests to see how different forms perform). 2. 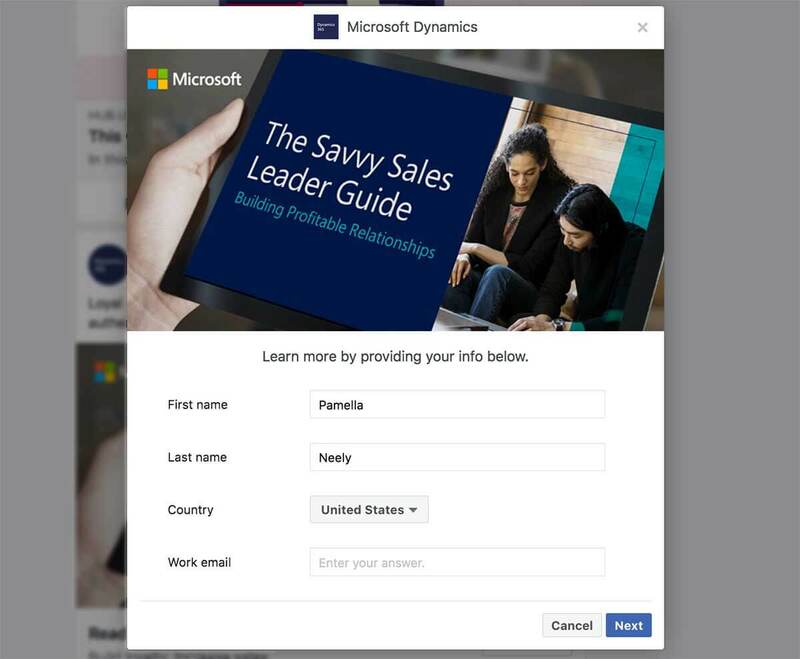 Select “Lead Ad Forms” in the left column. 3. Click the blue “Create” button. 4. You’ll be asked if you want to create a new form or duplicate an old one. 5. Now you’re into the main settings page for the form (sometimes referred to as a “context card”). 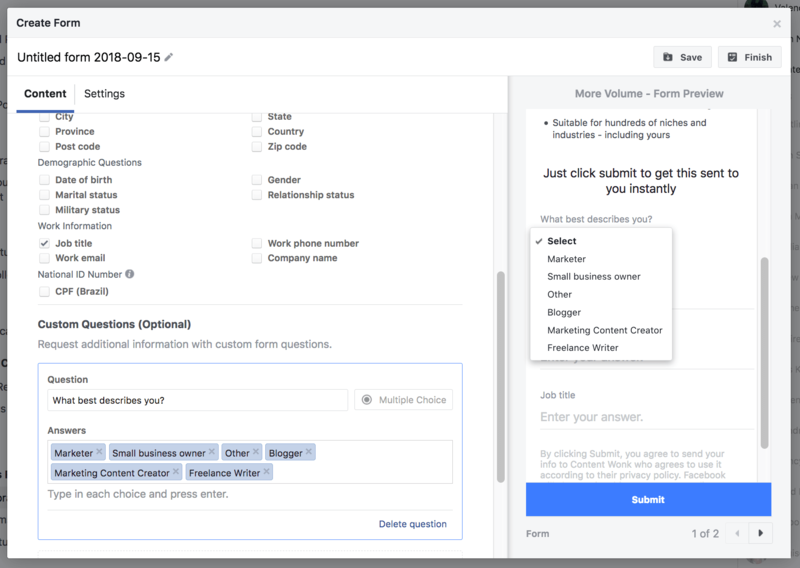 You can choose between two form types – “More Volume” or “Higher Intent” (here’s yet another opportunity for a test). I wanted to keep things simple for this first ad, so I stayed with the “More volume” option. 6. Next I filled out the text description part of the form in the “Intro” area. You can use a new image on the form, or not. You can also choose from bullets or paragraph formatting for the text. Bullets tend to be better for scanning, so I choose them. 8. Now you get to ask a custom question…. or many custom questions. The Facebook interface let me ask 11 custom questions, and I probably could have kept adding more. Of course, the more questions you ask, the fewer people will complete the form, but this also means you could learn an enormous amount about you new leads. You could basically do a full survey through this form. It also means you could tailor your lead nurturing sequence according to how people answer the questions. I decided to keep this really simple, and just ask one multiple-choice question. The possibilities almost endless. And so this is yet another feature of lead ads to test. Note that you could also offer a download directly from this thank you page. Or you could let people call you. 11. Finally, you get to click the “finish” button. Note that you can’t make changes to a finished form, but you can duplicate any form, then make edits to it. Also, don’t freak if you don’t see your new form in the Forms area at first. I had to reload the page to see mine. 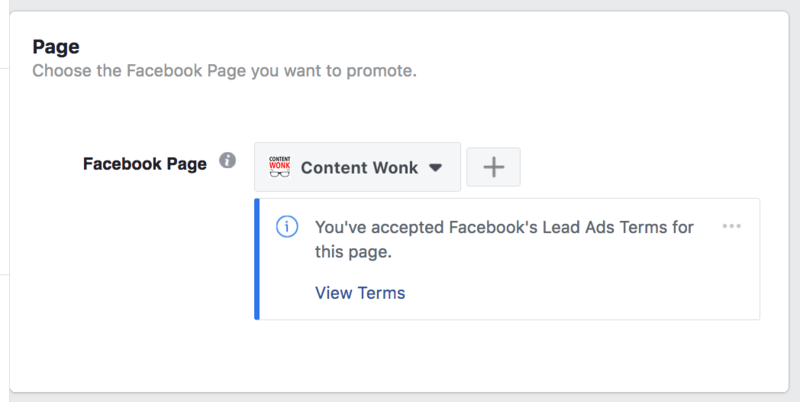 If you work with one of the few companies that can automatically process leads from Facebook lead ads, you might want to set that up now. It’s in the “Leads Setup” option in the left column. Otherwise, you’ll have to manually download your leads, which will crush the response rates to your lead magnet and give you a lot more work. 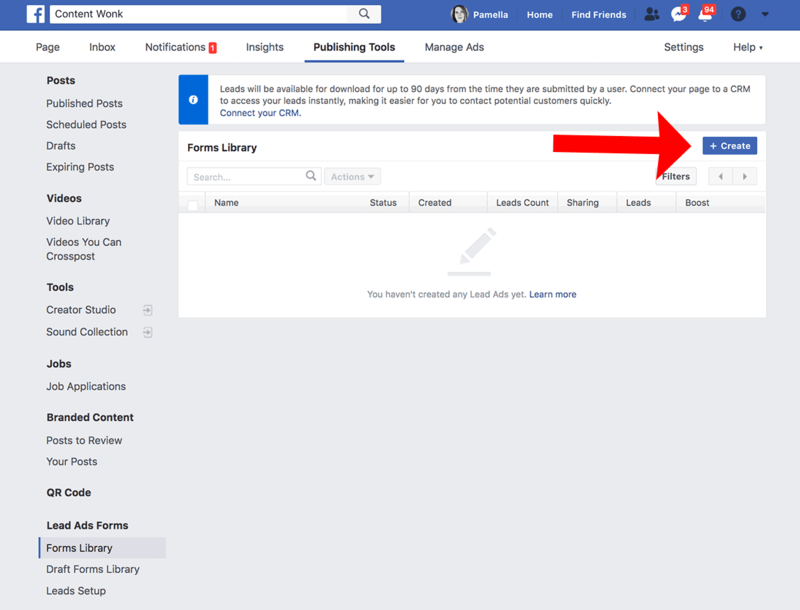 Some marketers have said this manual downloading is a real drawback for lead ads. I don’t think it’s so bad. First, there are a few provider services (like HubSpot) that do let you automatically download the leads. Also, there are services like Zapier that let you set up an automatic download and send your fresh new leads to pretty much any email marketing provider or CRM on the planet. I did this myself – setting up a Zapier and ActiveCampaign integration that automatically downloads new leads immediately, and then instantly sends the new leads a welcome email with the download link. It took less than 20 minutes to set up. The Zapier integration does cost me $15 a month. And if I scaled up my lead ads, I’d have to pay more to use it. So you might want to add the cost of using Zapier to your cost per lead for this channel. 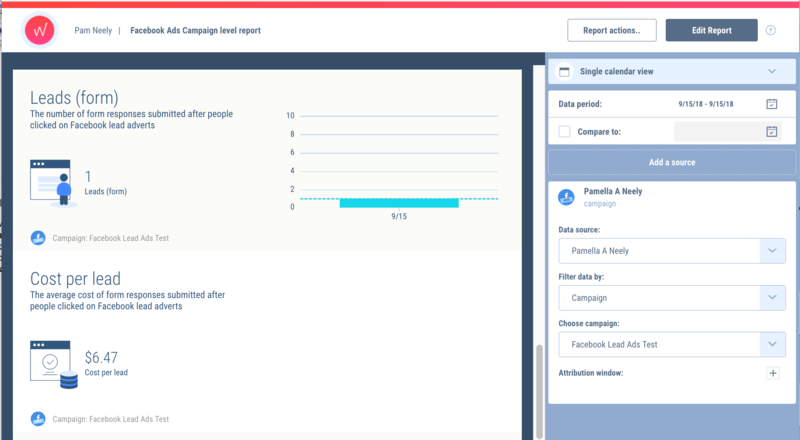 Once you’ve got the lead form created, and have completed the lead ads setup so your new leads go to your email service provider or CRM, you’re ready to create that actual lead ad. 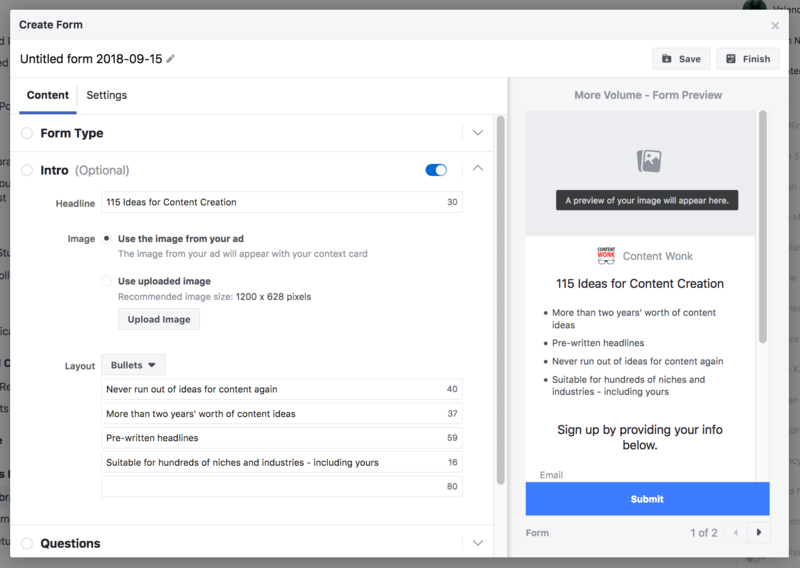 This is basically the same process you’d use to create any other Facebook ad, but with a couple of key differences. 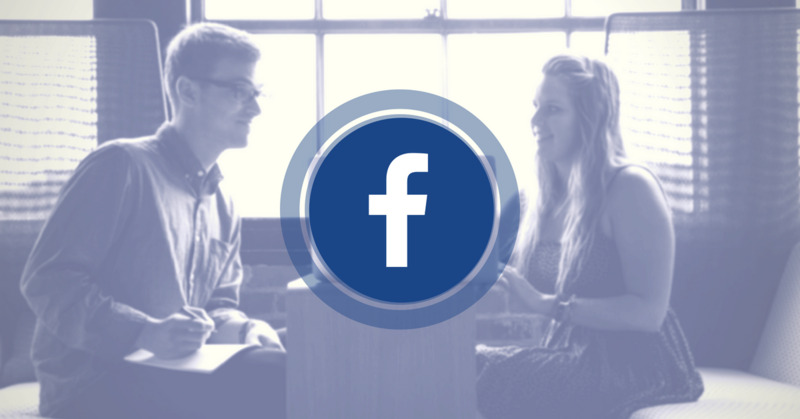 When you first create any Facebook ad, you’ll be asked what the ad’s objective is. We’ll want to pick “Lead generation”. Now name your new campaign. 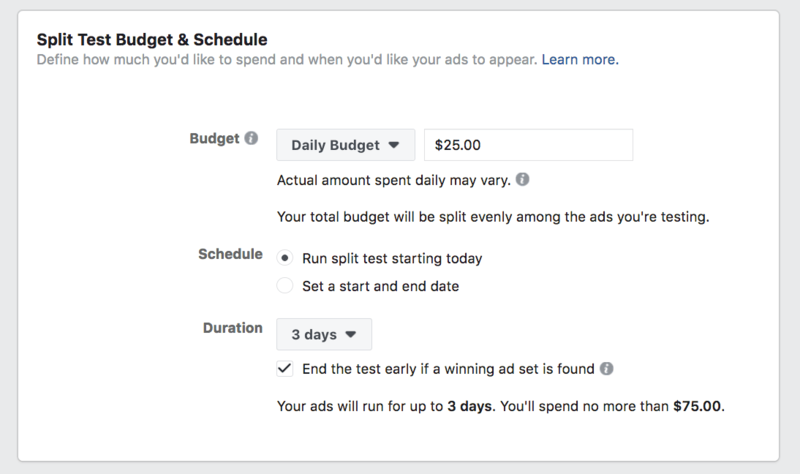 You’ll also be asked to decide if you’ll run any tests or if you want to optimize your budget across ad sets. 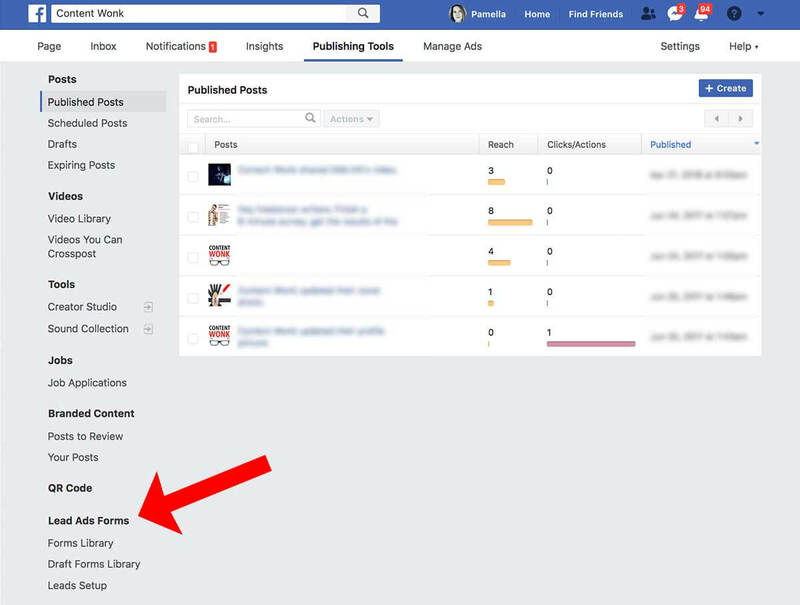 Next you’ll be asked select which Facebook business page you’re going to promote. Hopefully this is a page that’s updated regularly. Don’t promote a ghost town. Next you’ll be asked what you want to test: Creative, Delivery Optimization, Audience or Placement. You should eventually test all these things. Keep a testing notebook so you can easily remember and track your work. Now you define your audience. You might want to snitch some ideas for these fields from your Google Analytics demographics and audience affinity reports. Or you could upload your email list and make a nice lookalike audience. 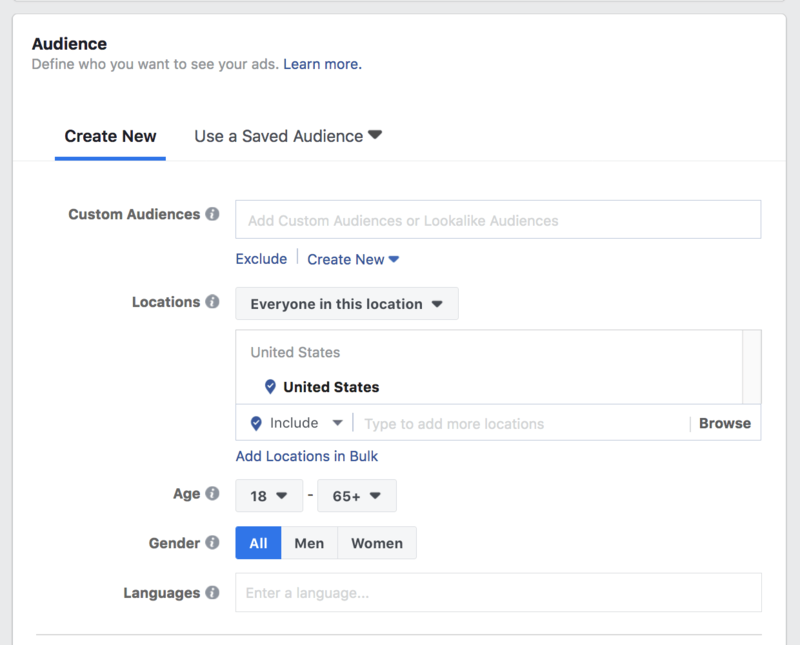 If you’re a local business, also define where you want your ad to show. Next up is placement. You can choose Automatic Placement or Edit Placements for more control. 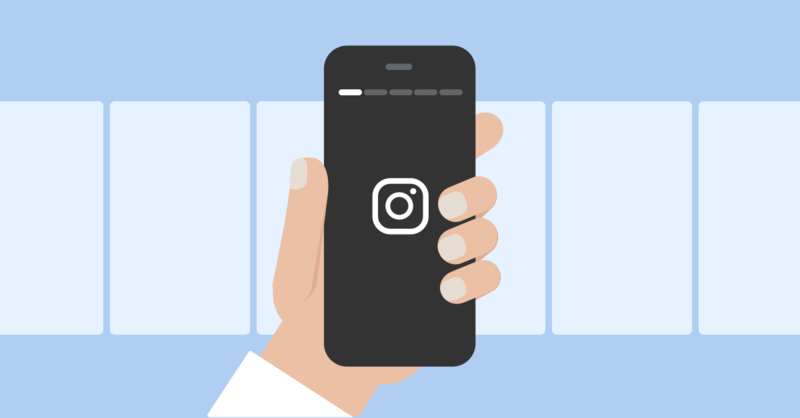 Lead ads can only show on Instagram Feeds and Stories, and in the Facebook News Feed and Instant Articles. We highly recommend you test how these different places perform. Those are four very different environments, and one might work great while the others could drive your cost per lead sky-high. Now you’re in the delivery section. I left these with the default settings for this first test ad. Now let’s talk about budget. If you’re just getting started (or you don’t have a big budget to work with) set this to something fairly small, like 20-30 dollars or euros or so per day. That way, if your first campaign doesn’t work well and you get distracted or pulled on to another task, there won’t be too much damage. Also understand that any advertising or lead generation initiative often takes some work to make it profitable. 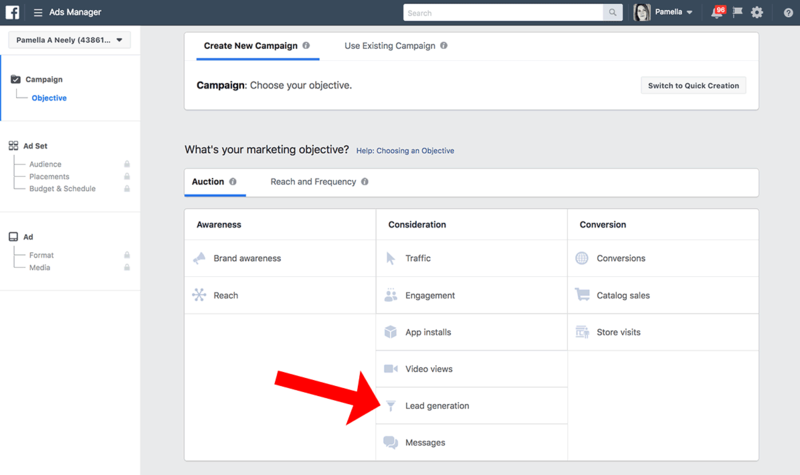 While lead ads have fewer moving parts than the usual lead generation campaign (no landing page; no forms), it’s smart to start conservatively. You are probably going to lose money at the beginning, or have a cost per lead that’s way too high. Don’t give up – with a little testing you can almost certainly cut that initial cost per lead in half, if not more. At last: You get to design the ad. There are a lot of ways to do this, of course. Usually I’ll go for a single image ad with about four sets for test creative. For a standard lead ad where you’re offering a piece of content to download, you could try “Download”, “Learn more”, “Sign up” or “Subscribe” as calls to action. After all that, you are finally ready to turn this baby on. But… you may also want to set up an autoresponder to talk to your new leads after they get their lead magnet. An onboarding series could go a long way from taking cool leads and warming them up enough to become customers or clients. Of course, some of us would split-test those lead nurturing streams too. 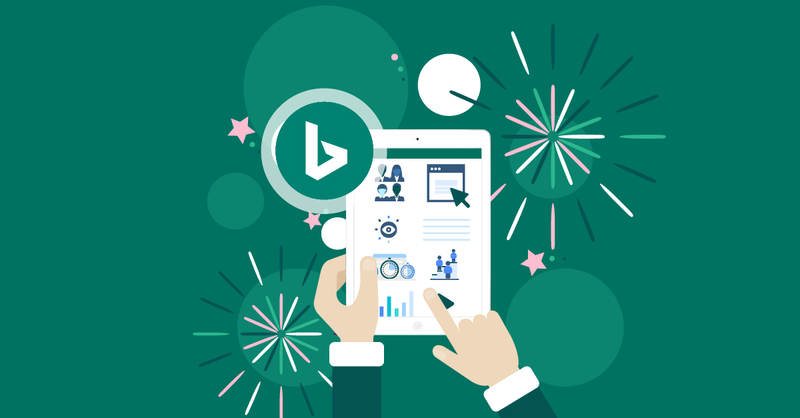 Word to the wise: We assume you’ve set up conversion tracking for all these ads. Every business needs leads. 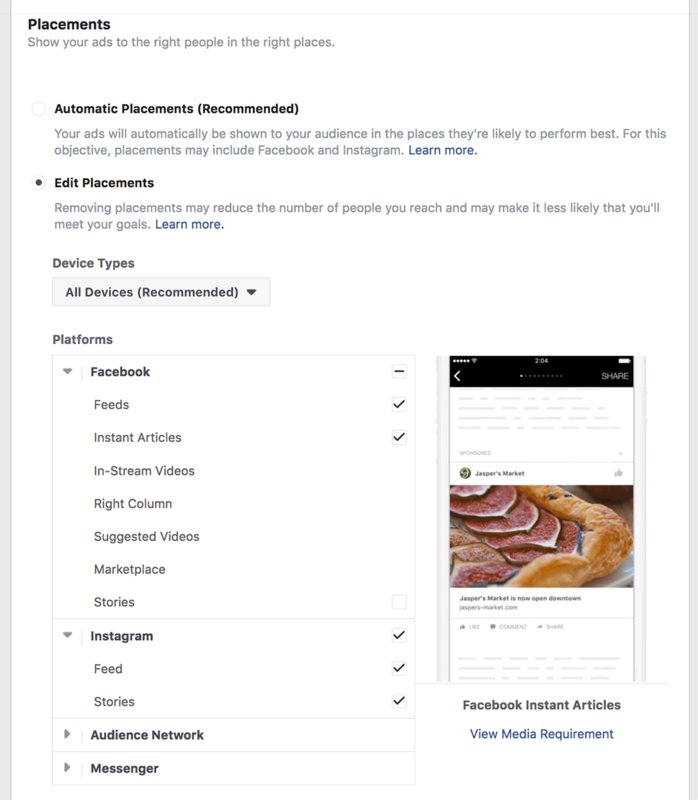 So it’s smart business to set up these Facebook lead ads, and to keep testing and tweaking your setup until you make it profitable. Just don’t give up – it can take several weeks to make a lead generation program profitable. 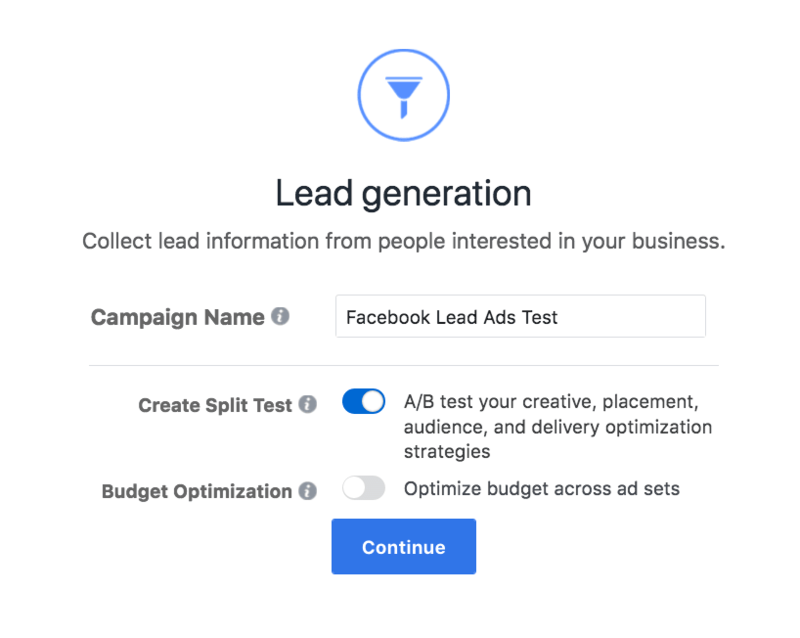 When you start a lead ads campaign for yourself or a client, be prepared to spend 2-3 weeks worth of budget in order to get good-quality leads for a competitive cost. It almost always takes an upfront investment and some careful, documented testing to be profitable. But after it’s all done… congratulations! You now have a terrific new stream of leads, and an excellent way to grow your business.